NYC Marathon Training? Lets Hit Queens! We Are NYC Running Club Members at the Queens 10k! If you have the 2018 TCS NYC Marathon on your list of upcoming races then you are in the midst of training for it as we speak. No matter how well you train, many runners always end up telling countless tales of how Queens NYC hurt them during their race. Well its time to take your training by the horns and and get to know Queens a little better! 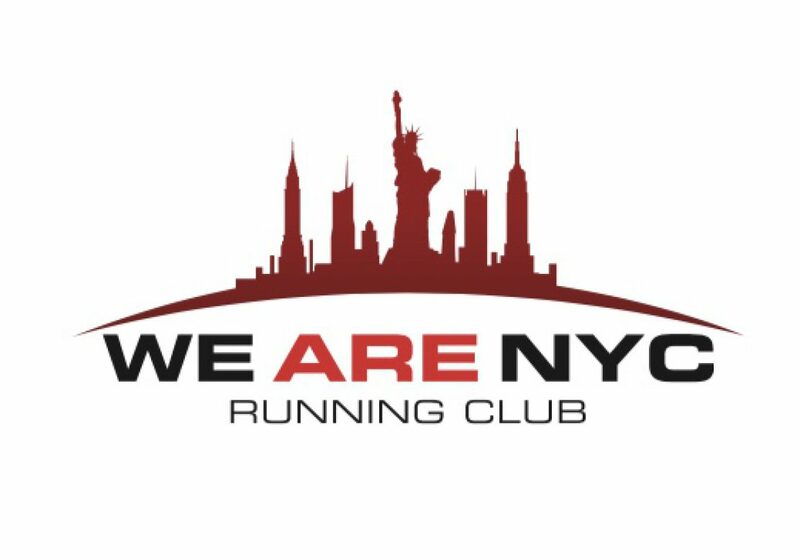 We Are NYC Running Club will be having a group run that will help you with that! The route will try to be as close to possible as the NYC Marathon route.Starting in Greenpoint, we’ll run thru the course in Queens, then go over the 59th street bridge, up on 1st avenue up to about 102nd street and then do it in reverse to return to our start in Greenpoint. The distance is just about 12 miles. Those that want to do more can go further north on 1st avenue and return. Meet up time will be 7am and all paces are welcome and encouraged! What: Get to know the TCS NYC Marathon course – Queens! (group run, approx 12 miles)! When: Saturday, August 4th, 2018 7:00am! Where: Greenpoint Brooklyn, location TBD, (check back on Wednesday) ! All paces are welcomed and encouraged to join! Bring water and a metro card in case you might want to exit the run early!